Its happening we are finally going on a Surf Trip again! 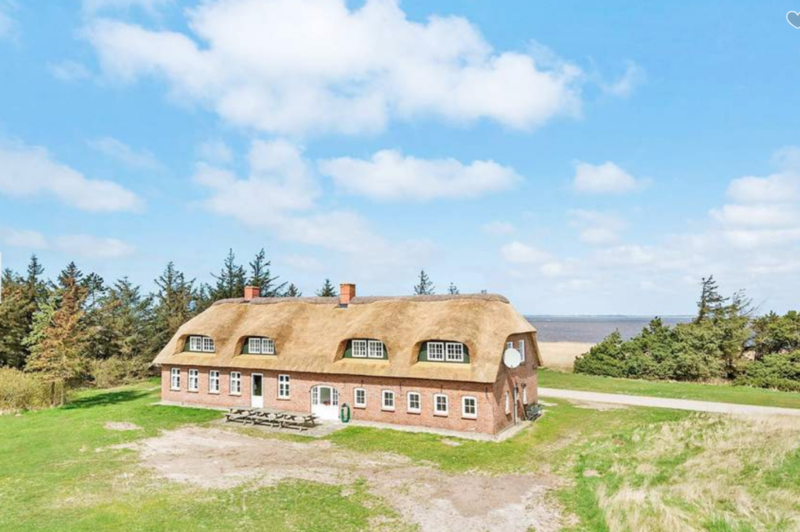 This time we plan to go to Hvide Sande in Denmark. It’s a perfect spot for almost every surf activity out there! 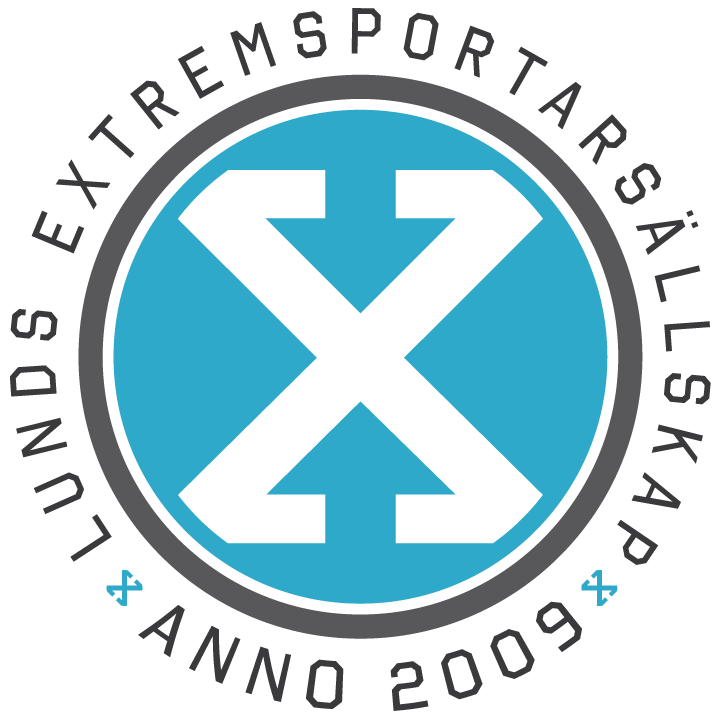 We will be able to offer kitesurf lessons with a 20% off from one of the local surf center in Hvide Sande. 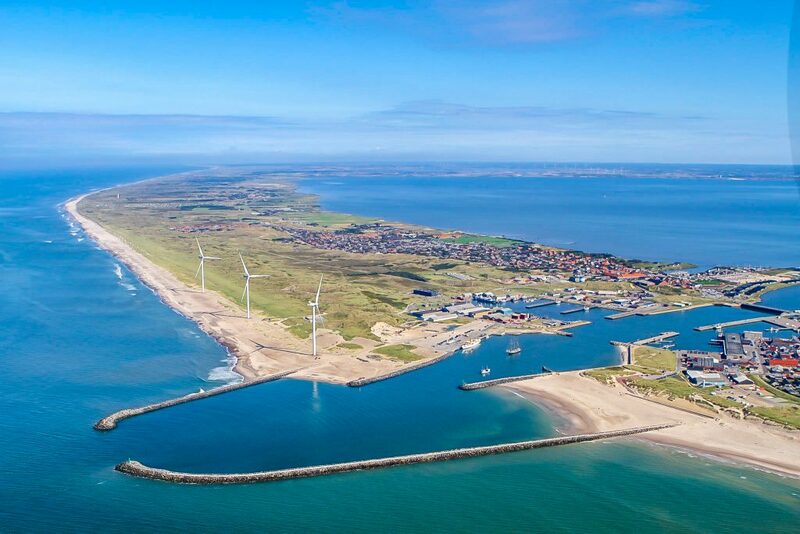 It’s a perfect area for beginners and advanced riders where you can choose to surf on the wide open north sea or kitesurf inside the protected lagoon. The focus will be on surf and kitesurf but other activities such as Wakeboarding, kayak, SUP and much more is also available. If you have your own gear bring it! 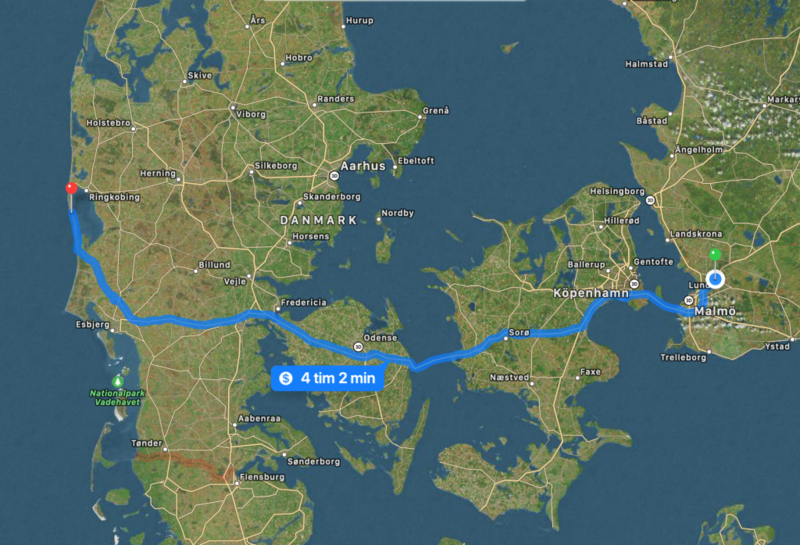 We will get there by car, its a 4 hour drive from Lund and a beautiful trip trough Denmark! 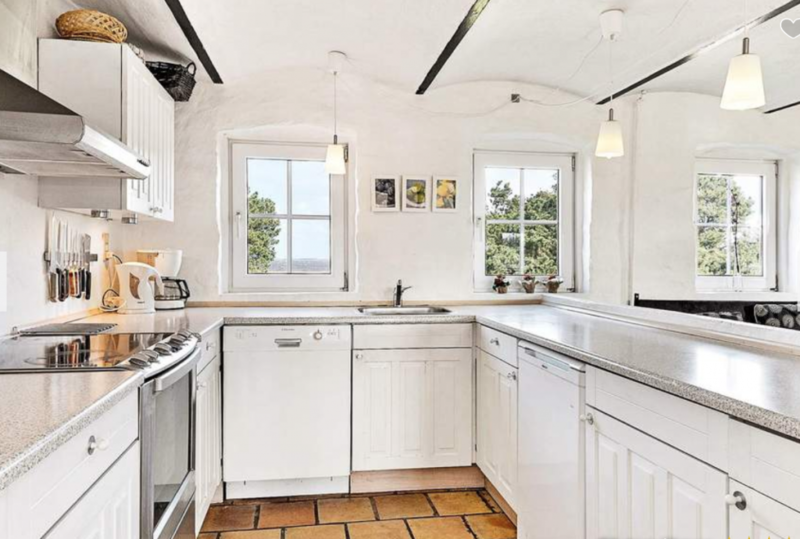 We will all stay under the same roof! 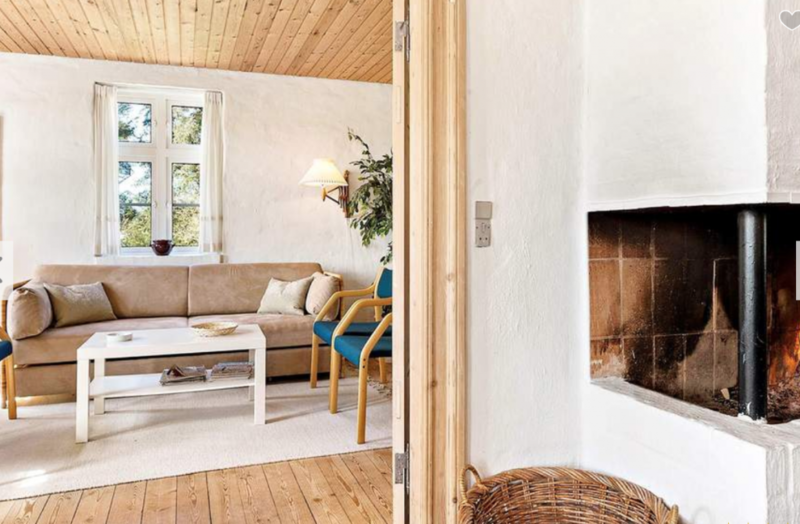 we have booked this huge villa for 20 people! 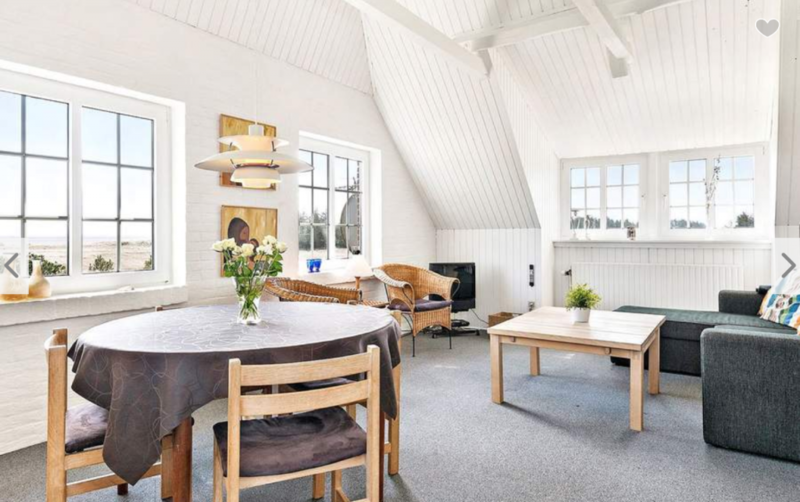 It’s 25 min away from Hvide Sande “centrum” but 50 meters from the sea! The idea is that everyone will help out with preparing food, cleaning and other duties during the weekend. 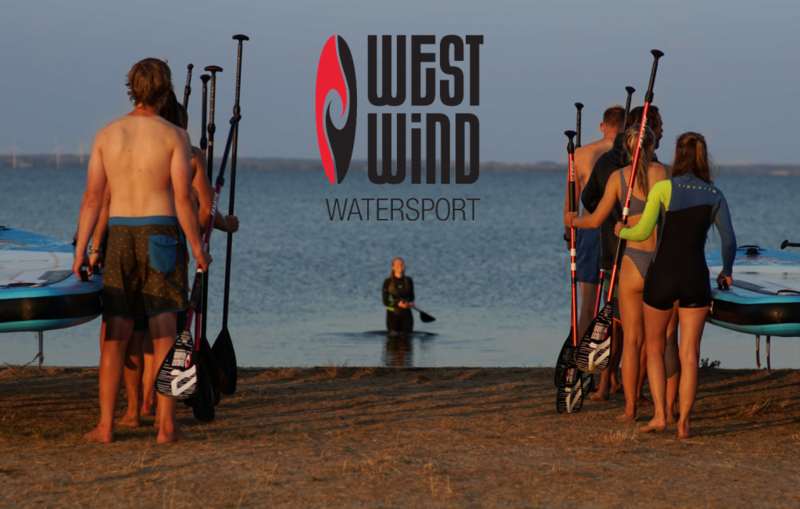 West wind will offer us 20 % discount on kitesurfing courses and 10% off on gear rental! We have a new procedure for sign up to our events! The sign up-link will be posted on the wall of the LESS Member facebook group (not in the event!) on Wednesday 11th of April at 12.00.